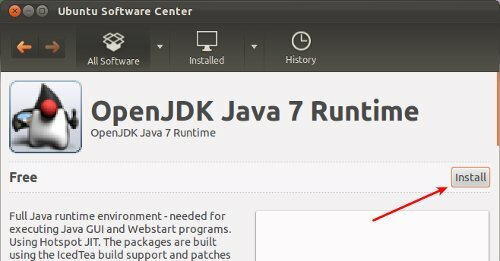 But, if I don’t want install OpenJDK? I need Sun JDK 7? You need to manually download and install it as Oracle do not want their Java product packaging. I can’t understad coz this is my first for using Linux (i have installed ubuntu in duel log). Worked successfully according to the instructions provided. Thank you very much.